It’s out with the old and in with the new at L Place as the team behind Shore reopens this fourth-floor space as Hunter – a younger model of its beloved steakhouse. 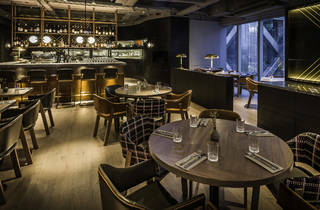 In this cool and contemporary venue, you’ll find quality beef, as well as lesser-found meats such as bison and wild boar. 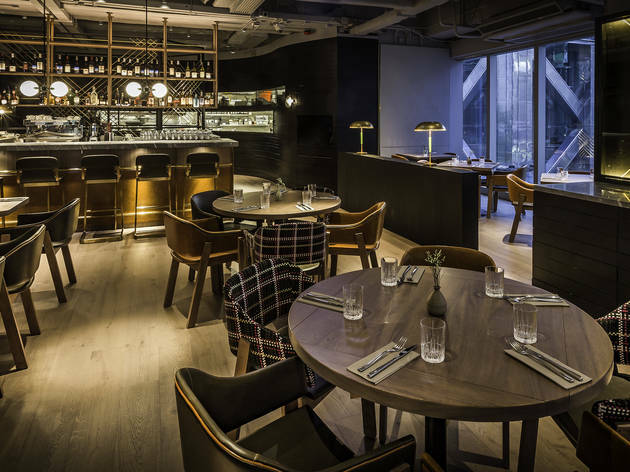 While you’re here, be sure to also check out Hunter’s terraced sister cocktail bar, The Chase, on the floor below.